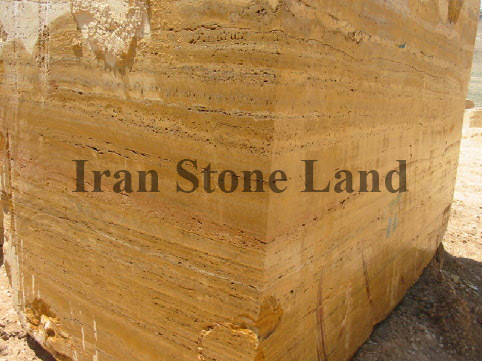 We are azar sang sorkh, the quarry owner of Azarshahr Red Travertine. 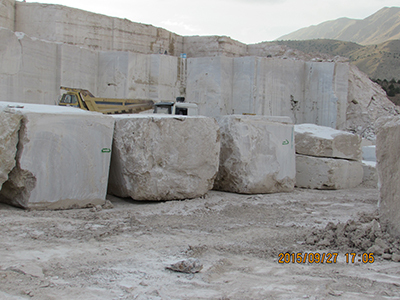 A leading manufacturer and exporter of marble, travertine and onyx. 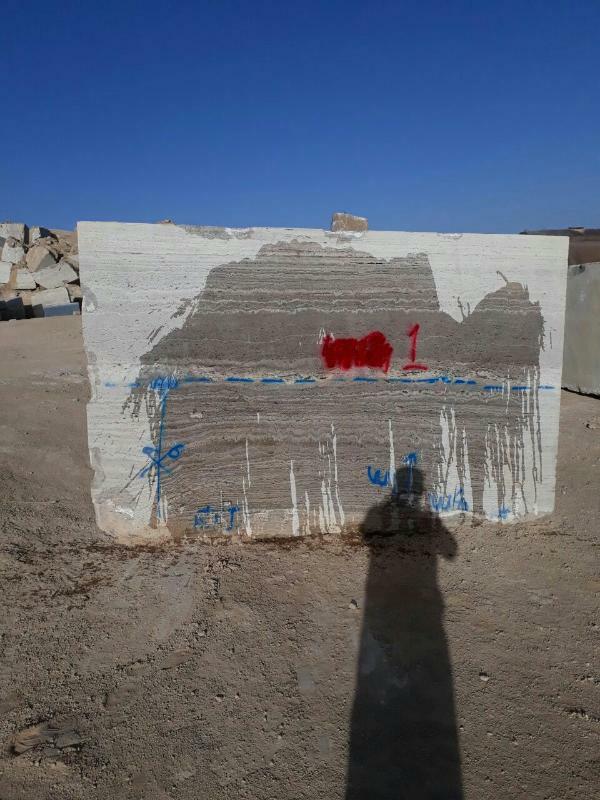 Our processing unit equipped with latest machines and We are really eager to support our customers with a wide range of travertine and marble with premium quality, color and sort. 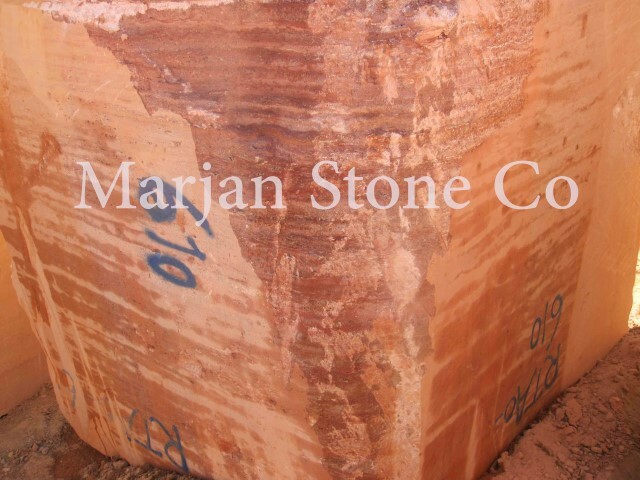 also there is our insurance about the price because our customers purchase directly from our quarry with no mediator! 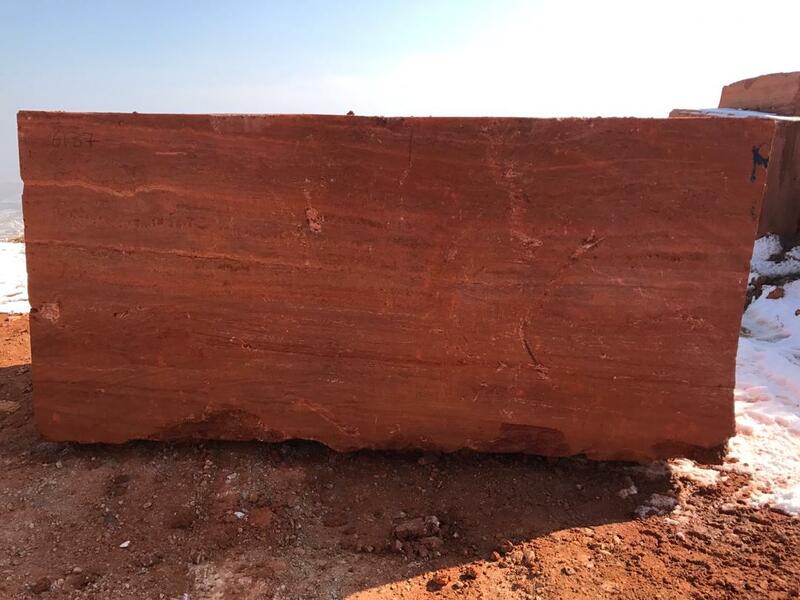 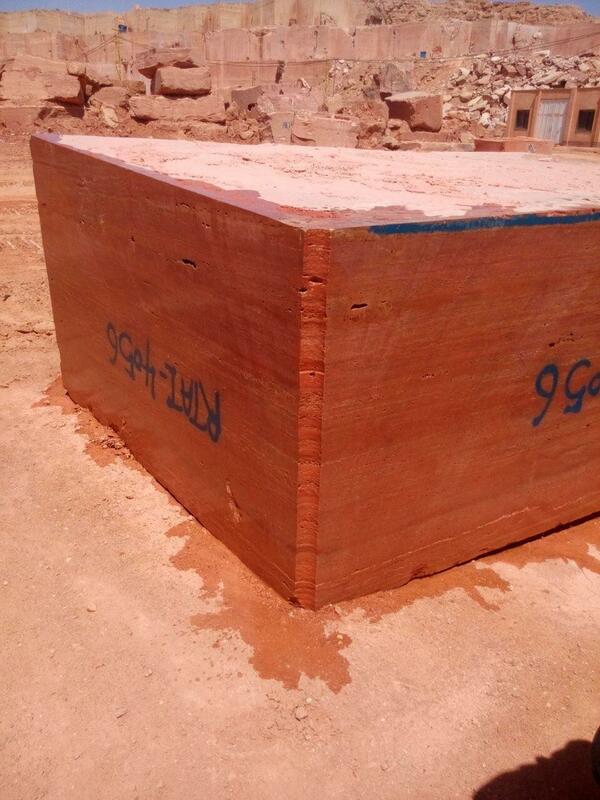 Red Travertine Natural Stone Blocks is Travertine Blocks from Iran, welcome to buy Red Travertine Natural Stone Blocks with good quality and price from Iran suppliers and manufacturers directly.